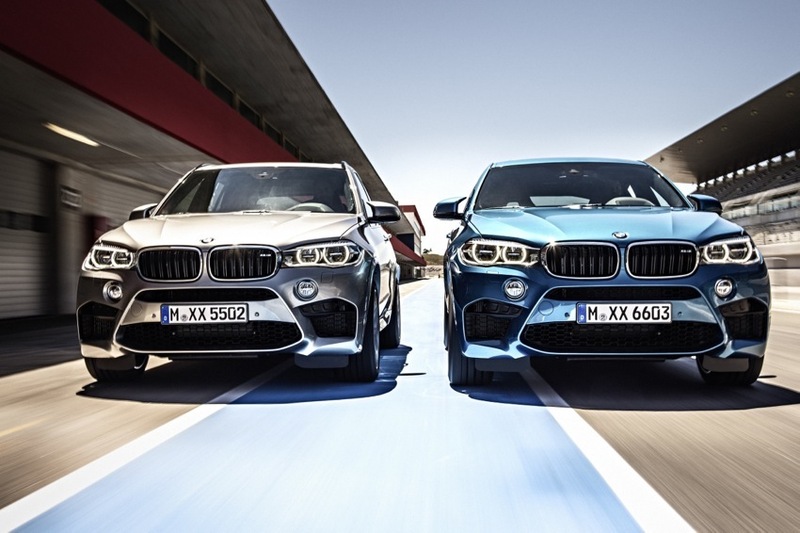 The ultra-high performance coupled with exceptional fuel efficiency that characterizes every car from BMW’s sporty M division is once more fused with all-roads, and all-weather capability with the introduction of the second-generation X5 M and X6 M. Compared to the 2009 models which they succeed, they bring improvements of up to 10 per cent in power, torque and performance while lowering fuel consumption and CO2 emissions by over 20 per cent. 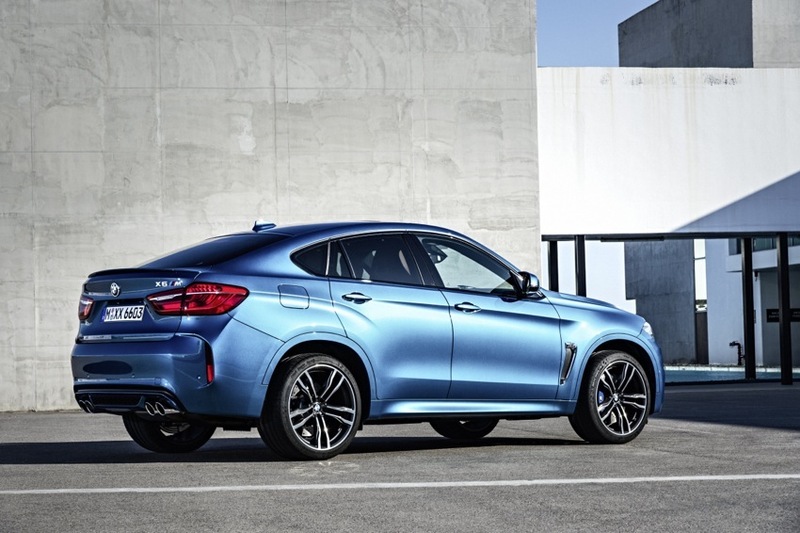 A new 4.4-litre M TwinPower Turbo V8 engine with two TwinScroll turbochargers powers both models. 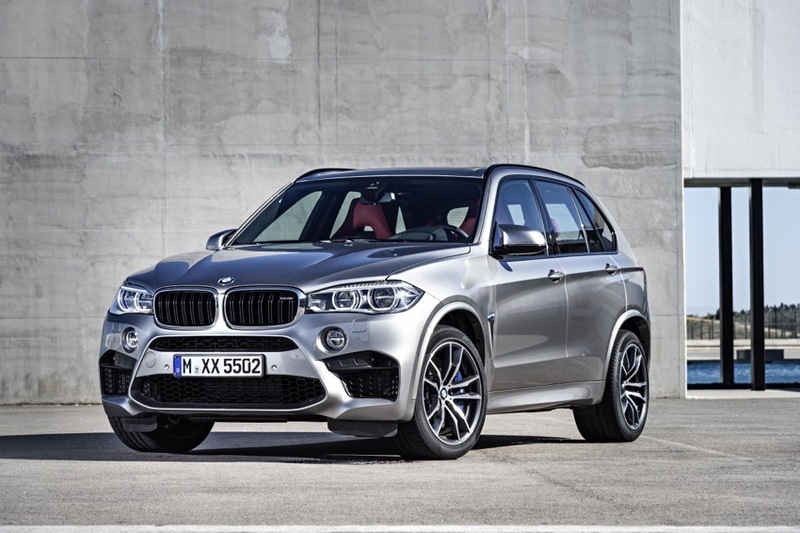 With outputs of 575 hp and 750 Nm, it is the most powerful engine ever developed by BMW for four-wheel-drive vehicles. It is linked to a newly developed eight-speed M Steptronic automatic transmission now featuring Drivelogic. The cars’ outstanding driving dynamics benefit from specific tuning by BMW M, while their bespoke interior and exterior designs blend sportiness, luxury and functionality. 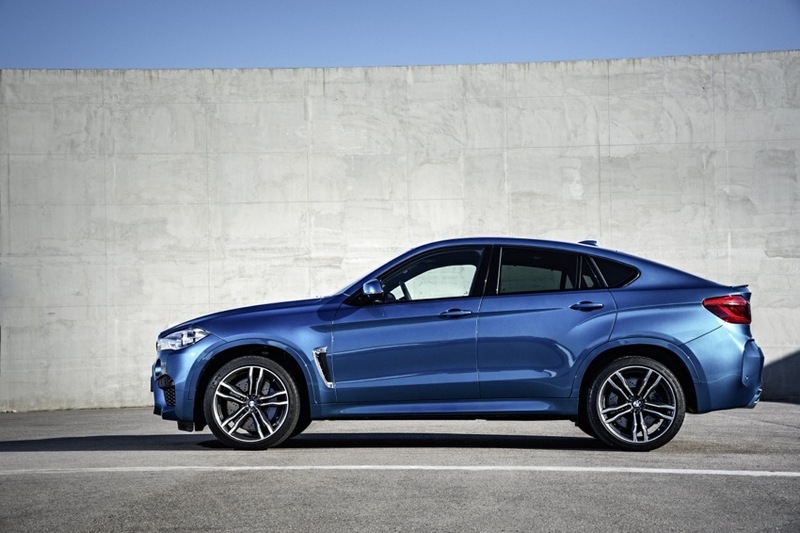 The bare figures for the new BMW 4.4-litre V8 engine in the X5 M and X6 M are impressive enough in themselves, but they tell only half the story. This new power unit develops its maximum 575 hp – four per cent more than the engine in the previous models – from 6,000 to 6,500 rpm, while peak torque of 750 Nm (a gain of 10 per cent) is available from 2,200 to 5,000 rpm. This combination of high-revving capability with linear, rapid response is thanks to the engine’s innovative M TwinPower Turbo technologies, which include cross-bank exhaust manifolds, two TwinScroll turbochargers, direct fuel injection working at a pressure of up to 200 bar, and VALVETRONIC variable valve control. 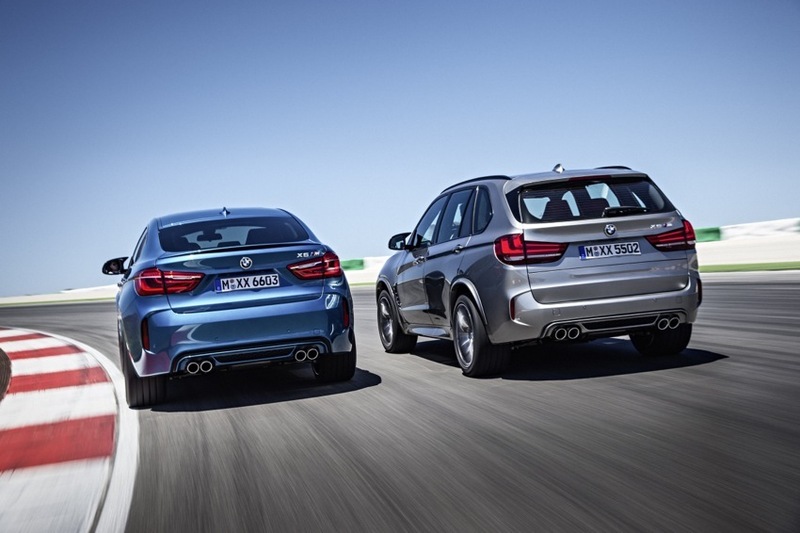 These technologies, in combination with the newly developed eight-speed M Steptronic transmission with Drivelogic, ensure performance more than meets the expectations of a car from BMW M while at the same time demonstrating exceptional fuel efficiency. 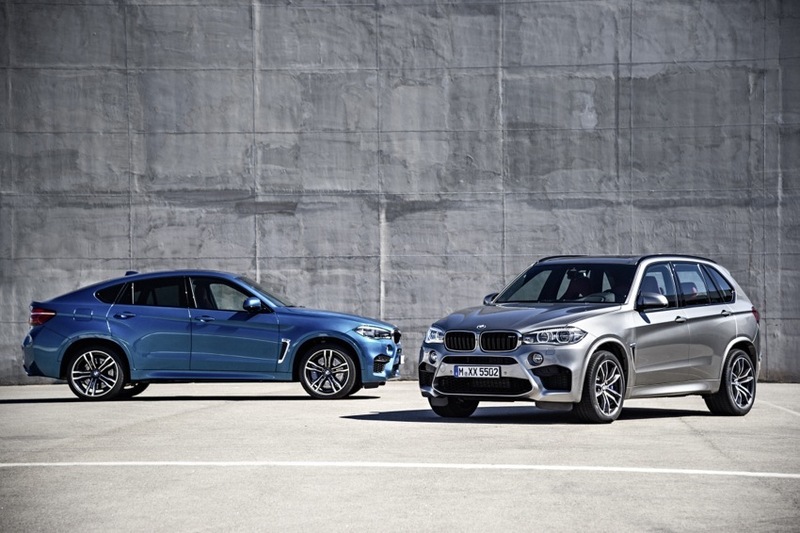 The X5 M and X6 M accelerate from 0-62 mph in a supercar-equaling 4.2 seconds, but in normal road driving they are capable of 25.4 mpg, with CO2 emissions of 258 g/km – reductions of over 20 per cent compared to the previous models. The new four-wheel-drive M models now feature an optimized DSC (Dynamic Stability Control) system that permits an even more dynamic driving style and includes the additional safety functions Brake Standby, Brake Drying, Fading Compensation and Start-Off Assistant. DSC now allows three driving modes – DSC on, in which case the electronic systems provide maximum help to maintain stability; M Dynamic Mode (MDM), which allows some mild drifting before the electronics come to the driver’s assistance; and DSC off, which intervenes only in the most extreme circumstances. The interiors exude sporting luxury. 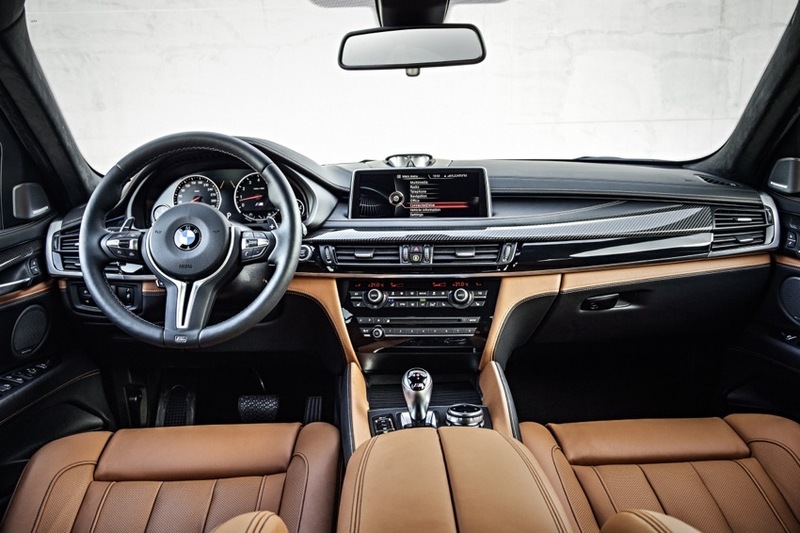 There is an M leather steering wheel with gearshift paddles, an M gearshift lever, an M Drive menu in the information display and M Drive buttons on the steering wheel. The M front sports seats, like the rest of the upholstery, are trimmed in fine-grain Merino leather with contrast stitching, and there are embossed M logos. 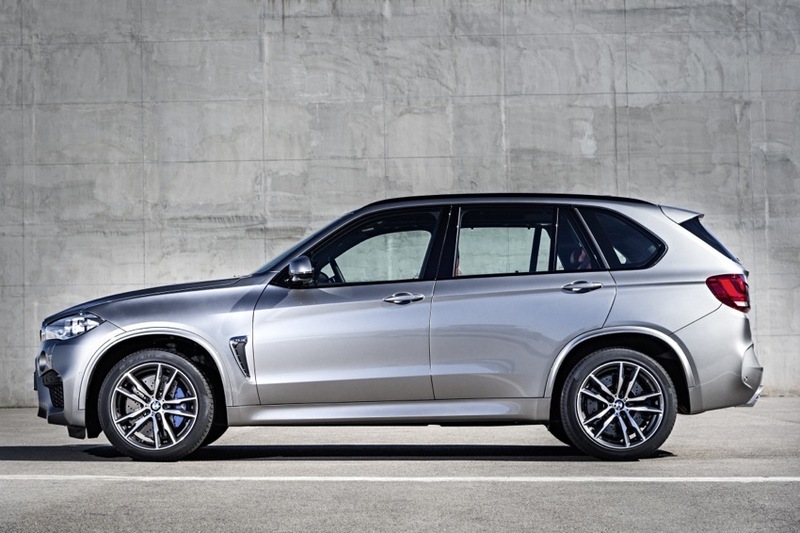 Doorsill strips with model lettering, aluminum interior trim strips, and an anthracite-colored roof liner from BMW Individual adds further touches of sporting exclusivity.